Here at Choice Accounting we understand that our clients will often require advice to help navigate their business and to make decisions and solve problems, or resolve situations that may arise from time to time. The timing of advice is crucial, as it helps us with structuring a plan and working out the potential impact the event could have on the client. Our team at Choice Accounting is continually working out new ways to provide legitimate, sound advice and help work out a plan which works both with the client’s objectives and also is within the rules of Tax Law. One area we specialise in is Small Business Start-ups. We work with clients who are looking to either purchase an existing business, or start their own business. 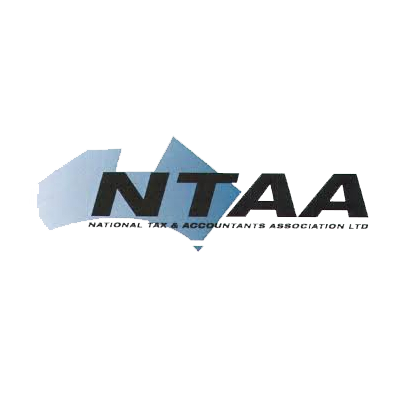 We can help review the existing business or help the client with projections and cash-flows for new businesses, set up a business plan, help them choose the right business entity, set up the entity along with the necessary ATO registrations, help them with the marketing, software selection and, if required, continue to help the client on an ongoing basis. We aim to help these clients to establish a solid base early in their journey, and work with the clients each step of the way, taking a ‘hand-holding’ approach if required. The rate of businesses in Australia that fail within the first two years of operation is high. We want to work with new business clients to reduce this number and help build successful businesses. However, business advice is not just limited to business start-ups. We often advise on Capital Gains, tax calculations and tax planning, business valuations and preparation of documents for business sales, business benchmarking, negative gearing, business succession planning, tax variations and retirement planning.